Salsa Verde sausage dip is a twist on the classic cream cheese sausage dip. This dip is absolutely delicious and we never have any left. The green chilies and the salsa verde are a great mix with the cream cheese and sausage. Made in the crock pot and perfect for any family gathering or event. This will keep well refrigerated for several days and you can double the recipe for a group. My family loves making and enjoying some kind of dip at least once a week and we make this one often. Salsa verde dip will quickly become one of your favorite dips. 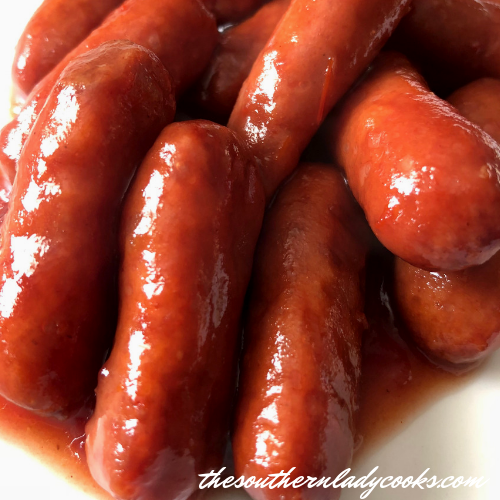 Cook sausage in skillet, then add all ingredients to crock pot and cook on high for about 45 minutes. You will need to stir occasionally. Serve when hot and eat with tortilla chips or Fritos. If you like spicy, then use medium salsa verde and green chilies.